The Oyo State government has warned herdsmen operating in the state against carrying firearms and other deadly weapons. The government gave the warning in a communiqué issued at the end of the State Inter-Religious/Ethnic Committee (OYSIREC) meeting in Ibadan on Sunday. According to the communiqué, any herdsman caught with guns and dangerous weapons would be treated as criminals and prosecuted accordingly. 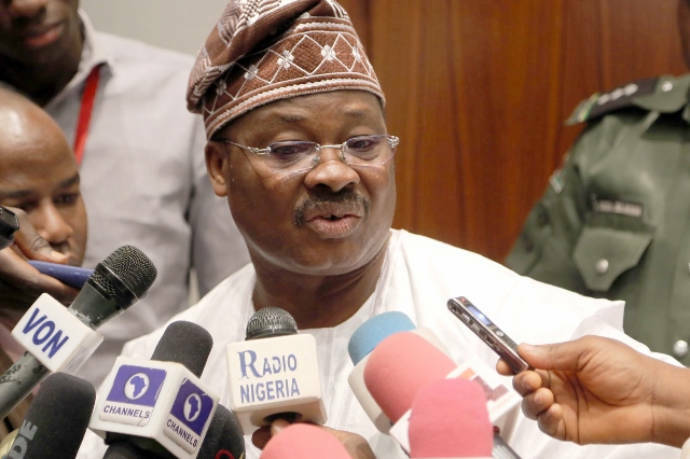 OYSIREC was inaugurated by Governor Abiola Ajimobi of Oyo state on March 9, in Ibadan. The committee comprised religious, ethnic and community leaders as well as security agents and it is to proffer solutions to ethnic and religious conflicts in the state. “Oyo state government will not tolerate herdsmen carrying guns and other dangerous weapons. Anyone who violates this will be prosecuted. Similarly, the committee said that extremist religious preachers would be prosecuted, calling on preachers of the different religions to refrain from inciting violence through hate messages. “They should encourage their congregation to embark on cleaning of the environment, respect for elders and people in authority,” the communiqué said. OYSIREC explained that a sub-committee on security had been constituted to address issues such as herdsmen and farmers clashes as well as the activities and utterances of extreme religious preachers.